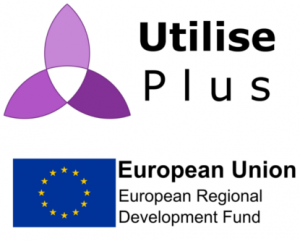 These practical, interactive sessions equip you with the knowledge and skills to tackle energy use in your organisation, saving you money every year. We have workshops coming up in Newhaven, Croydon and Chichester. Find out more and book today. 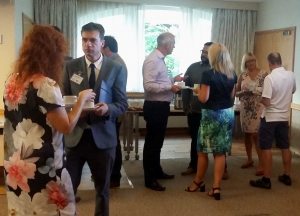 Delegates enjoyed networking, pastries and expert talks from Eshcon and Boss Controls at the Business Networking Breakfast in Horsham. Read the event report or book your place on one of our upcoming breakfast events in Croydon or Crawley. Summer is slowly coming to an end and ever-rising winter energy bills are just around the corner. That’s why now is the perfect time to apply for a Utilise Plus grant of up to £5,000 to get your energy-saving project started! Find out more. Do you want to save your business energy but don’t know where to start? 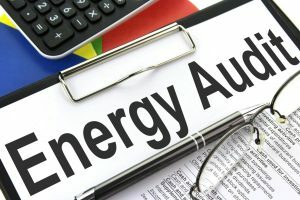 An energy audit might just be the right solution. Apply for a free audit to identify energy and cost saving opportunities in your organisation. Enquire now. Electric cars are paving the way to cleaner air in the cities. 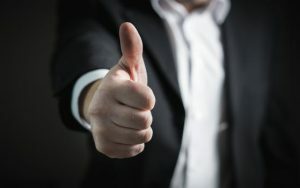 Is this a good alternative to fossil fuels and is it fair on the customer? That’s great news and it shows how living systems are interlinked. 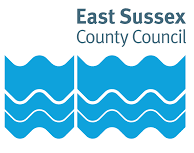 30th October 2018, 9:30 to 12:30, Emsworth, fully-funded. Details and bookings. 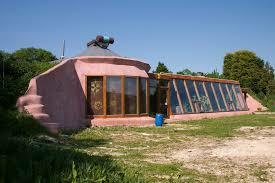 What can this low-impact straw-bale building teach us about sustainability? 19th September 2018, 18:30 to 19:30, Brighton, £12.50, Details and bookings. 26th September 2018, 18:00 to 21:00, Croydon, £17.00, Details and bookings. The Croydon Tech Expo showcases the latest technological advancenments in business.